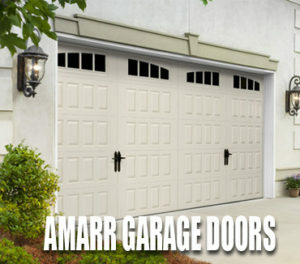 Your automatic garage door opener is a vital component of your household. 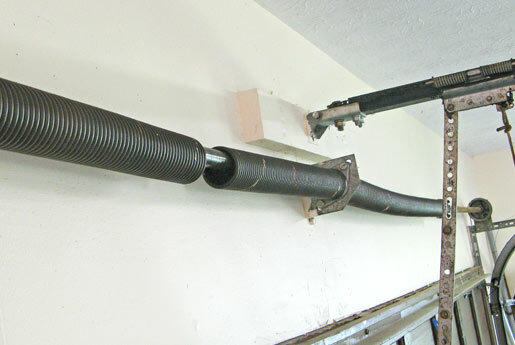 If you are like most homeowners you don’t appreciate your opener until it stops working. 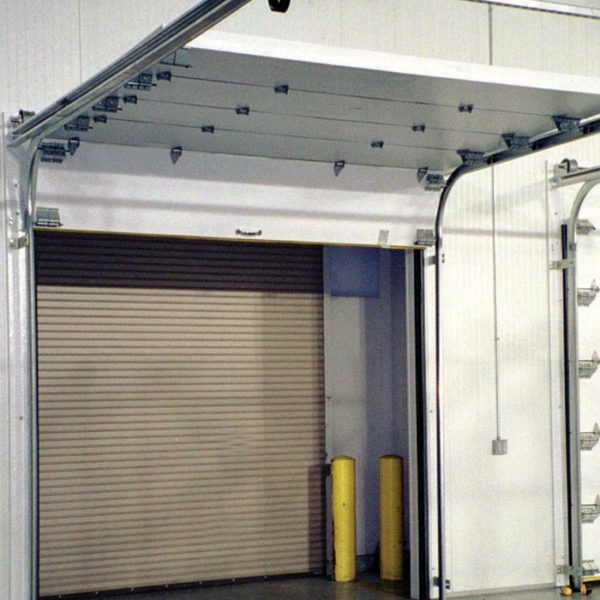 When it stops working it is an incredibly frustrating issue to deal with because you can’t get in or you can’t get out. 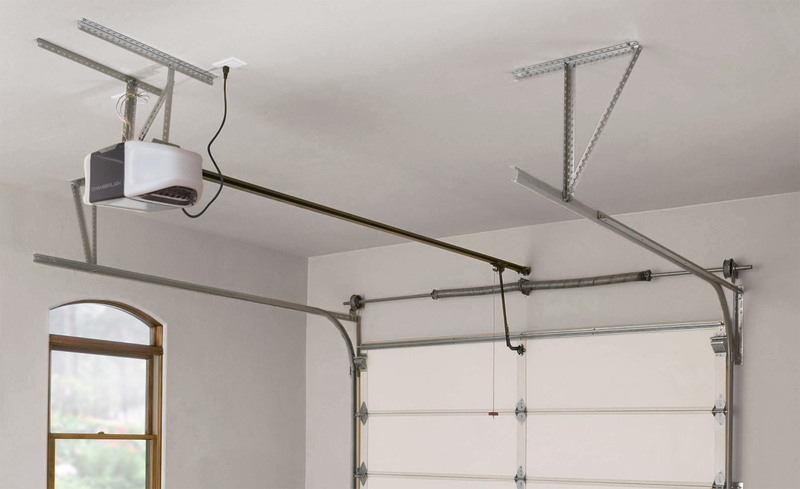 When trying to fix your garage door opener there can literally be hundreds of possibilities that you would need to troubleshoot to try and fix. 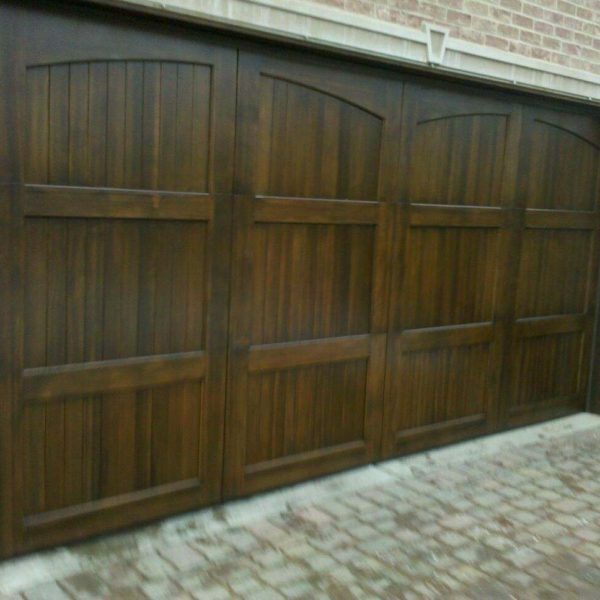 To have your broken garage door opener fixed the right time, quickly, then call the experts at Professional Garage Door Services Inc. 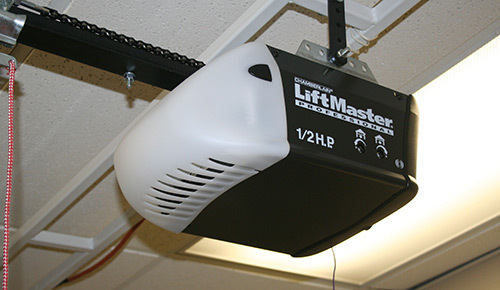 There can be numerous causes for a malfunctioning garage door opener. 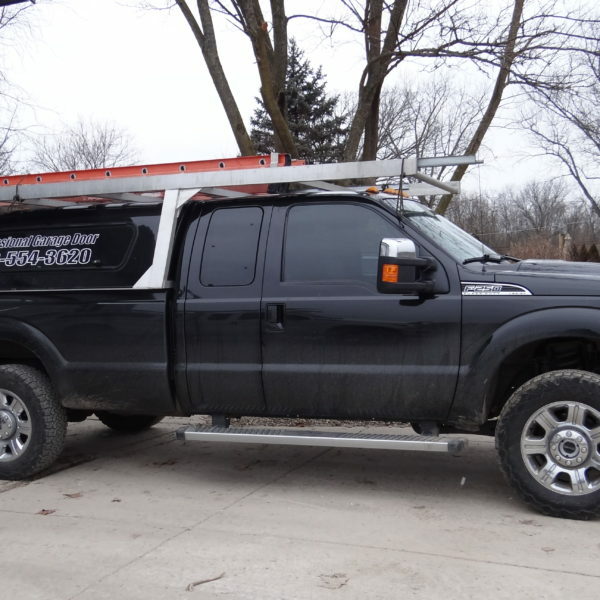 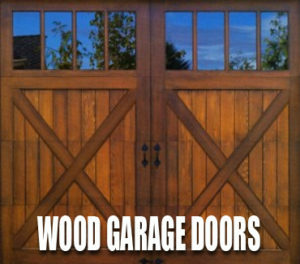 These can include blocked safety sensors, power surges, wiring problems, the cold weather can even play into the cause of the broken garage door opener. 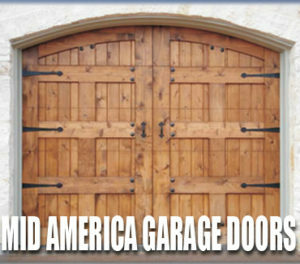 In some cases, the opener is not broken at all and in fact, it could mean there is a bigger problem like a broken spring or snapped cable. 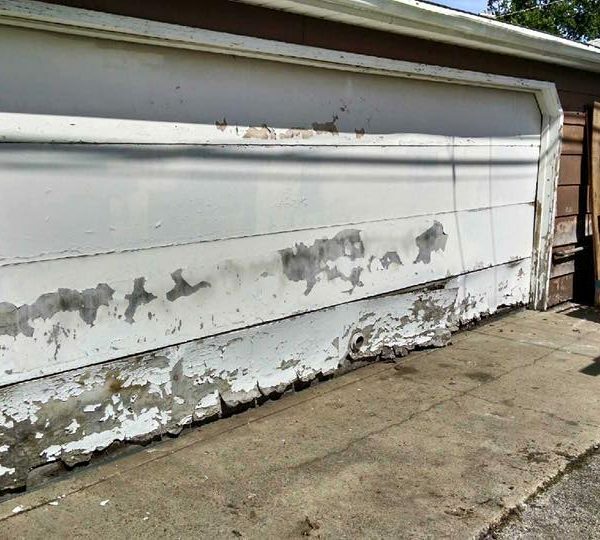 When it comes to repairing garage door openers, you will benefit by working with a professional company that can properly diagnose the problem. 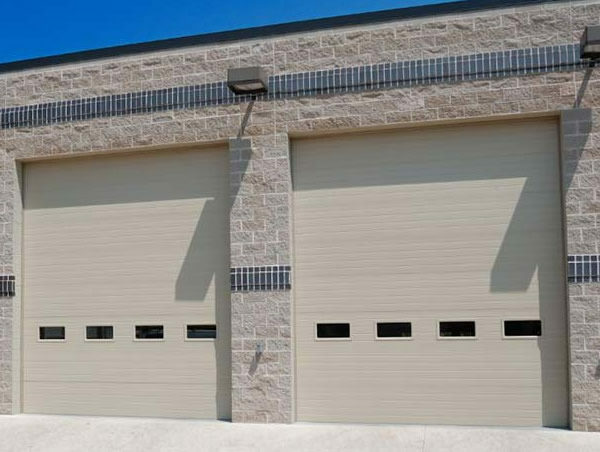 A trained and certified garage door technician like the pros at Professional Garage Door Services Inc will be able to fix the problem effectively and in a timely manner. 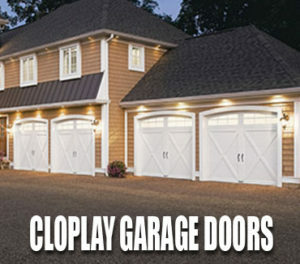 Working with Professional Garage Door Services Inc will mean you will receive a world-class service that includes high-quality products and parts from the major manufacturers like LiftMaster, Genie, Cloplay. 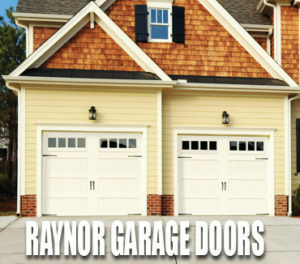 We provide affordable fair and honest garage door opener services by certified technicians. 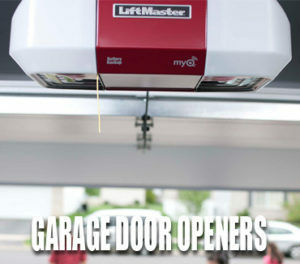 Garage Door Opener Repair	Overall rating:	5	out of 5 based on 20	reviews.